Home / Advice / How to plan your wedding / Planning tips / Wedding planning tips / You Think You Know How to Plan Your Wedding? You Think You Know How to Plan Your Wedding? Now that he finally put a ring on it and you said yes, what comes next, you may be wondering? Here's' what’s next. After you are done celebrating, taking ring selfies and showing it off on Instagram, and Facebook…while at it, remember to change your status from single to engaged! 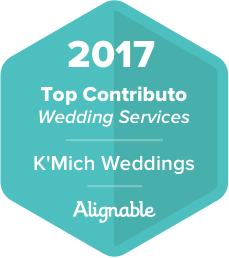 Soon after you’ve shared this fabulous news with your family and friends, now it’s time to focus – it’s time to plan a wedding! 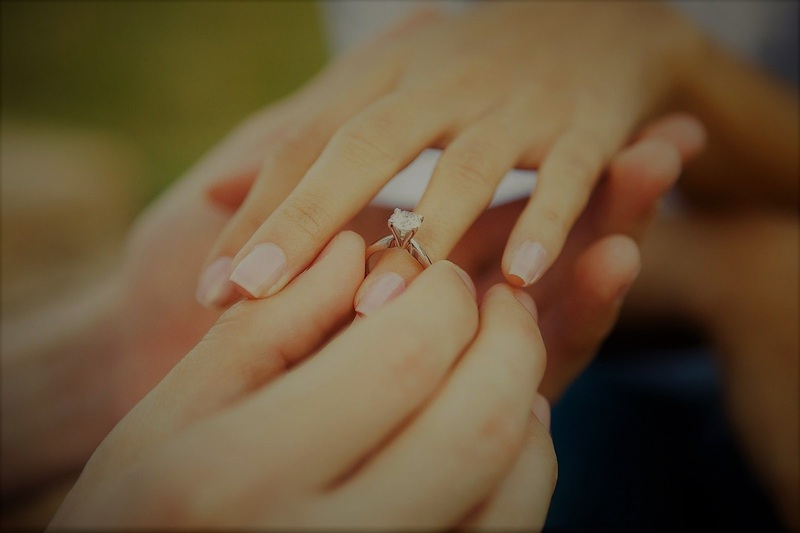 First thing on the list you should do is insuring your ring as soon as possible. The remaining tips are what you need for planning your own wedding! Know that not all insurance plans are equal or the same. "There are two basic types of insurance policies for rings," explains Doyle. "One is a replacement policy, which, in the case of a loss, the insurance company will work on your behalf to replace your ring with something comparable. The second type of policy would reimburse a percentage — 100 percent, or something less — of the value of the ring in the event of a loss. In general, a replacement policy will be more affordable than a policy that will reimburse with a check." So set a date to have your brand new engagement ring appraised and then insured – this way you’ll be safeguarding it. Come to an agreement on when you both think it is a good time to tie the knot. You can always have more than one dates in mind and then narrow it down to the one you both think fits your schedule and the availability of vendors and venue. 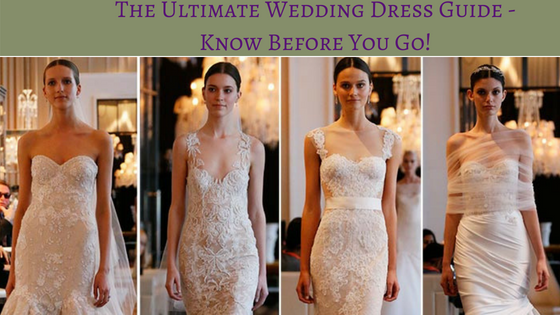 Think of the seasons (spring/summer, fall/winter); this will help you determine the style of wedding you want. Keep in mind the weather and other personal schedules, such as school/and or work and calendars dates, such as holidays, and anything else that would prevent your guests from attending. Flexibility helps a lot in picking a wedding date! Related: (previous post) - 28 Wedding Expenses to Keep in Mind! This one sounds easy and all, but not so fast! Your guest count determines how much you would have to put aside for catering and a venue. Each will play a major key factor in the planning of your wedding. This leads to the next question about how much will you have to put aside for décor, photographer, staff, etc. Rule of thumb – the more people you invite the more your catering bill will be and the bigger the space you will need to seat your guests. *** FYI: We suggest that you use this, ‘five-year/five-minute rule of thumb’ to help you along. Now that you have determined your guest count, now it’s a good time to figure out what’s going to be on the menu. When selecting foods for your menu, make sure they are seasonal – should be in the same season you are having your wedding. If it’s summer, all foods should be in that season. So, if you plan your wedding in the summer and want lobster, expect to get imitation (According to some chefs, the Pollack fish may pass for lobster meat or it may be mixed with real lobster). Certain seafood is usually readily available in the autumn months, I’m sure you understand where I am going with this. *** FYI: Caterers usually charge per plate/person. This means, if a caterer charges, let’s say $70 per plate/person, and you decide on inviting 150 guests, well your bill will look something like this: 150 guests @ $70 per plate/person = $10,500 plus the tax. This could only account for the food or for a package option that includes wait staff, linens, utensils, kitchen staff, and other items. This really all depends on the caterer you find and what they offer. Read before signing, or better yet, hire a wedding planner (day-of-service) to review your contract before making that decision. After you both have figured out the style/type of wedding you are going for, now it’s time to check out venues to see if they are available for your wedding date. Your wedding style will help you determine what type of venue you are looking for – high ceilings with chandeliers, seating for (?? guests) and the dance floor, outdoor garden, etc. Visit approximately 3 to 6 locations to see what they are like; make sure, you ask questions and take notes. Consider everything – location, room size, décor, heating/air conditioning, is it a new or older building. How is parking? Do they double book events? Does it have a garden, or gazebo, grass, trees, and flowers? Try to see it set up for another wedding so you both can appreciate what it will look like for your wedding. Finding the right wedding dress can be a daunting task. Read the link below then go shopping to see what’s out there. Take a look at magazines, ask around for referrals about where to look. Think about – will you buy a new dress, rent one, wear your grandmother’s or go for a white or ivory, floral, watercolor, colorful, jumpsuit/pantsuit instead? Think about everything, take a few days for self-discovery on what will work best for you. Keep in mind your budget, the style, whether it will be a daytime wedding or evening/weekend wedding. To have or not to have? This is not a must. Few brides are opting to do without the bridal party or only have a MOH and a best man. This to them saves them money in the long run and also takes pressure off their closest friends. However, if you do decide on having a bridal party, we suggest having 1-3 bridesmaids the max, in addition to your MOH; the same thing goes for groomsmen. Remember, let your friends know ahead of time what you plan on doing so they can start planning, also. What’s your taste? Will the caterer bake it or will it be delivered by a famous caterer? Will it be three tiers, two tiers or one big cake? Bakers usually charge per slice. Therefore, the number of guests you invite will determine whether it's a two/three tier cake. All this is a lot to think about!! However, you do not have to go with the cookie cutter cake ideas or what’s trending in wedding cakes nowadays. You can choose to go with your favorite comfort foods or even blend both your favorite flavors, textures in food and come up with your own cake style. Whatever you choose, I’m sure it will be delicious and part of the main event! See what’s in season, what’s popular, what’s going to blend with the colors to your tablecloths and background colors all around the room and at the head table. High vases are popular at today’s weddings so people can see across the table, or smaller or non-floral centerpieces will do just fine. If you select up to six colors you should be fine. Once you have figured all the intricate details of your wedding, then it is time to move to the next step – saving for the big day; this is only if you don’t have other means of paying. If you should decide on using a credit card, please read this article before moving forward. With that, we mentioned ‘set a wedding date’, this date is also a marker for how far ahead you two should start putting aside money and thinking about how much you will actually require. It is our opinion that it should be at least 20 percent of both your incomes in an interest-bearing account. This is our suggestion just to give you a good idea. Read our article on ‘At last, the secret to planning a stress-free wedding’. You may still have a wedding question/questions, utilize our FREE 30-minute consul, today!